November can have the first hard weather of the winter, so be prepared for even greater numbers of woodpigeon and stock doves in surrounding fields, as thousands can descend on us to escape freezing conditions further north. Although Aristotle understood why some birds migrate, scientists are still unraveling the mysteries of how they actually do it. Navigation strategies include using the position of the sun and stars, sensing polarised light or the earth’s magnetic field, as well as simple sight and smell (yes, some birds have a very good sense of smell!) to remember where they’ve been before. But the pigeon was the first species to have its uncanny skill exploited by man. 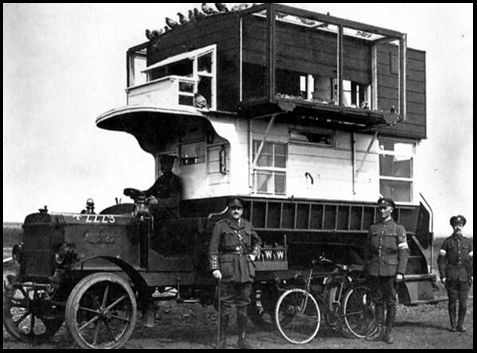 Homing pigeons were extensively used in the two World Wars and there is no doubt that the carnage could have been even worse were it not for their unerring ability to find their way back to their loft - even though this was on a lorry moving around the battlefield! - with life-saving messages. 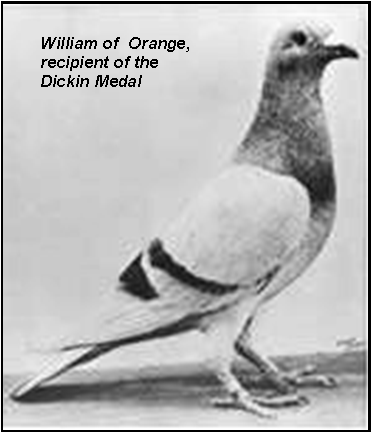 Many were awarded the Dickin Medal (the animals’ VC), including a bird called William of Orange who was credited with saving the lives of 2000 allied airborne soldiers at the battle of Arnhem in 1944, after covering the 250 miles back to England in just four and a half hours with invaluable information about the soldiers’ plight. So as you walk to church on Remembrance Sunday, look for the pigeons in the fields and reflect on what might have been had their relatives’ incredible ability not been harnessed. It isn’t just the cold weather that causes an influx of northern birds; a crop failure of a species’ main food has the same effect. 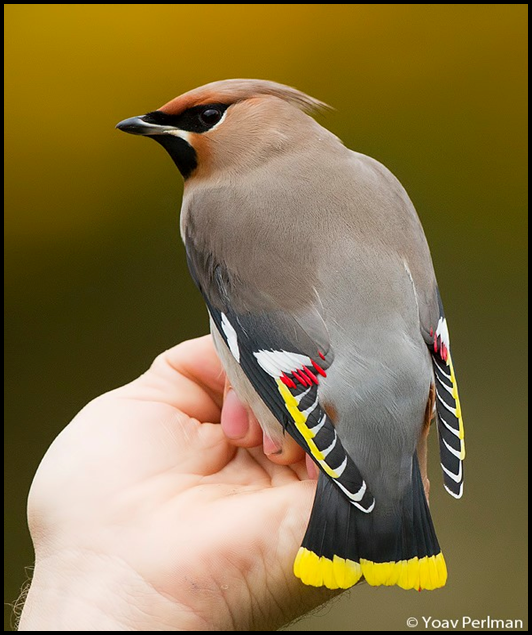 Waxwings arrive in their thousands if their staple winter diet of berries, especially rowan, is reduced in this way. Some have already been spotted in Strood and Maidstone this year, so if you have a fine display of berries in your garden keep an eye open for these beautifully gaudy Scandinavians muscling-in on the local blackbirds devouring pyracantha and snowberries. They arrive in flocks and often announce their presence with a delightful flute-like call. feathers that resemble old-fashioned sealing wax! 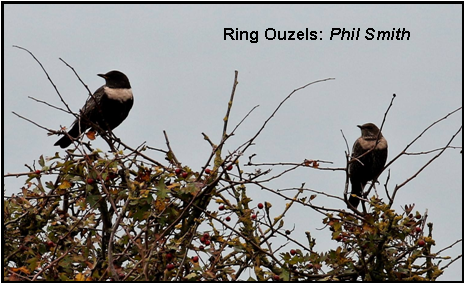 Last month I also mentioned the possibility of coming across a Ring Ouzel (a mountain Blackbird that breeds in northern UK and Dartmoor) resting up locally during a break in its southward journey to winter in the Atlas Mountains.These two birds were photographed in a flock of eleven seen at Langdon Hole, Dover in late October.